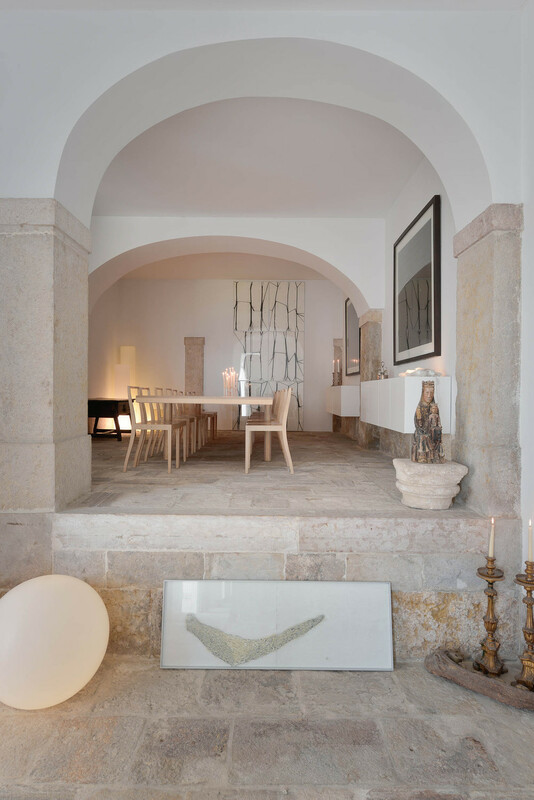 This space, named 'Casa na Rua de Sao Mamede ao Caldas,' is situated between Lisbon's medieval castle and romanesque cathedral. 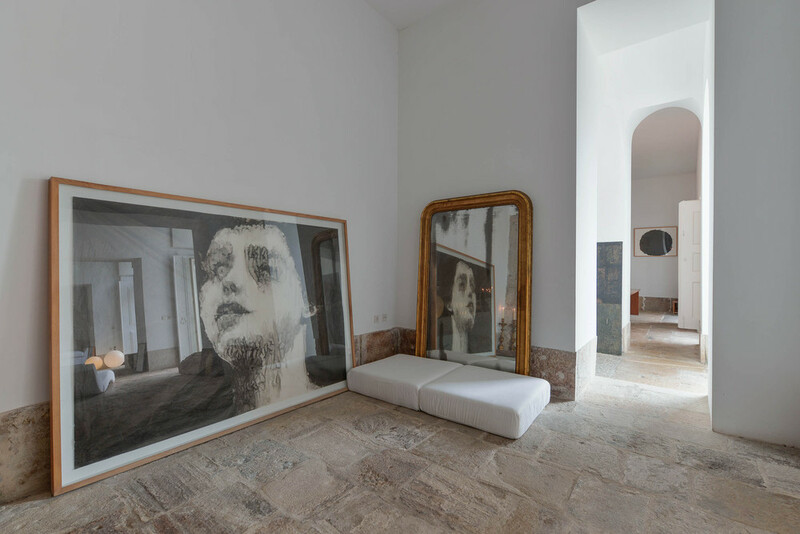 The space itself captures an era in the costal city's history, however over time its character had been eclipsed by years of neglect. 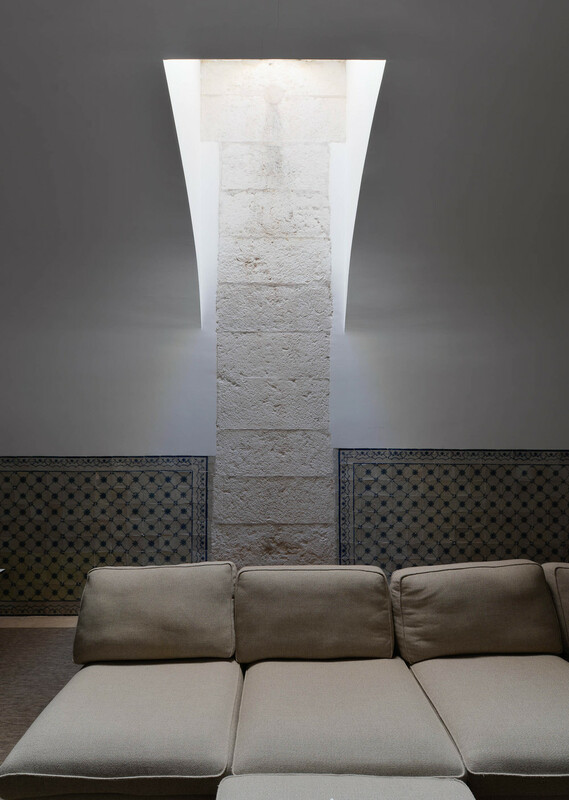 Tasked with modernizing S. MAMEDE, Mateus's priority was to preserve the spaces historic character by keeping the interiors as minimal as possible and repurposing/resurrecting original features such as stone floors, pilasters and arched openings. 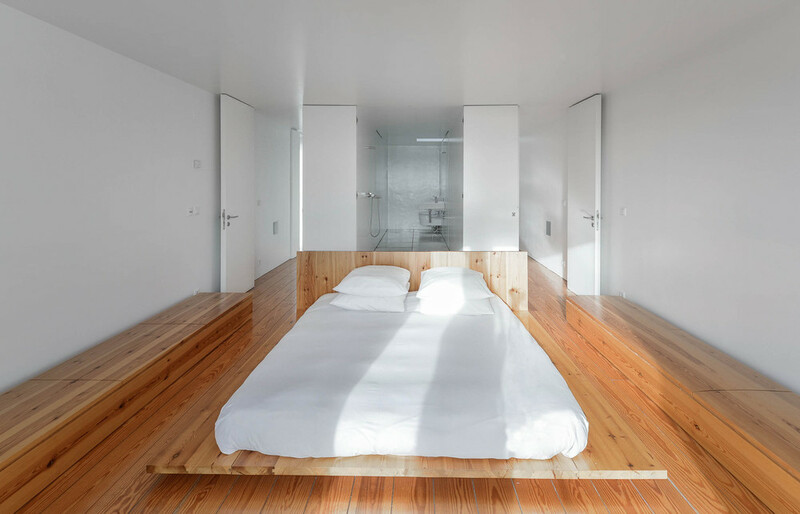 Staying true to his minimalistic approach no corridors were added, leaving all living spaces to wind in and out of each other as well as extend outside. 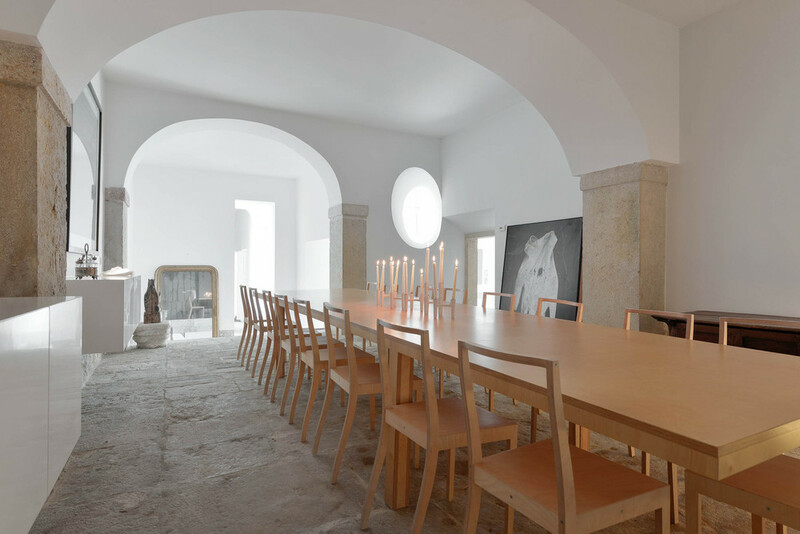 He also plastered and painted all interior walls white, which lends itself to allowing light to filter in and travel triumphantly throughout the space. The outcome?! The beautiful bridging of the gap between modernisation and preservation.